Upcoming Smartphones: If you are bored of reading the news of iPhone X and Samsung Galaxy Note 8, then here is the latest news on the upcoming smartphones which you will see in the fresh year 2018. The tech giants are trying to increase the specs and features with every next handset. As a result, smartphone lovers will get some best and unique devices in the coming year. If you are also waiting for the best ever smartphones from the popular tech giants, then the time has finally arrived. You must be excited about knowing the upcoming smartphones, so let get started. Tech giants like Samsung, Apple, Xiaomi, and others are already working on their next handsets. Ther are rumored to increase the 6GB RAM and ROM capacity. On the other hand, you will also have the best ever extraordinary features. The design and features will be somewhat different from the previous models. 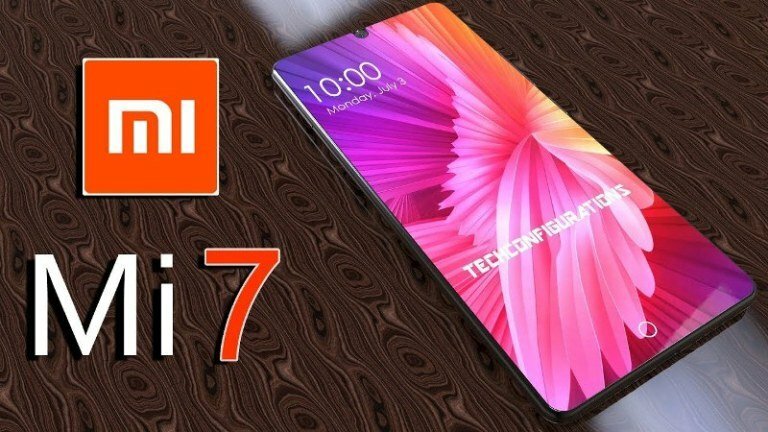 So, here are the 10 best upcoming smartphones with 6GB/ 8GB RAM which you can buy in 2018. After the failure of Galaxy Note 7, Samsung released the Galaxy Note 8, Galaxy S8 and S8 Plus which was successful in the smartphone market. 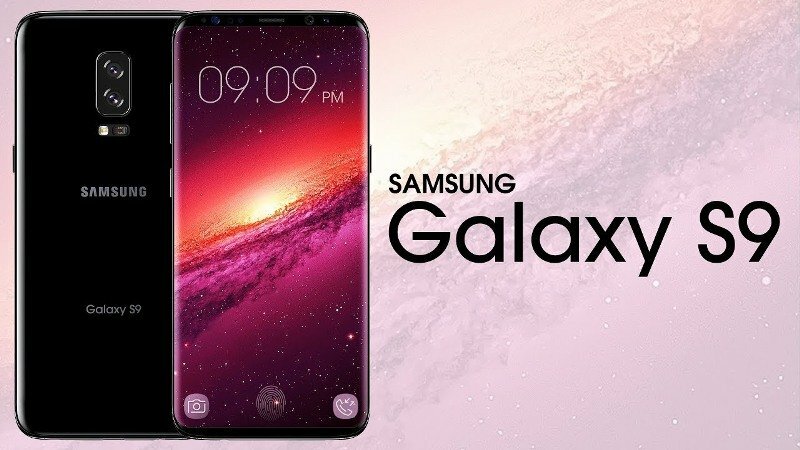 Now its time for Galaxy S9 which is expected to come in 2018. It can hit the market next year with 3-sided edge display. It may have 6/8GB of RAM with dual front camera and flash. It could be powered by the latest Snapdragon 845 processor and Android 8.0 (Oreo) Operating System. The design will be same as the previous version with 94% Screen ratio. It could feature Waterproof Technology and 512GB internal storage which will be expandable. Apple is expected to introduce two smartphones in the coming year. 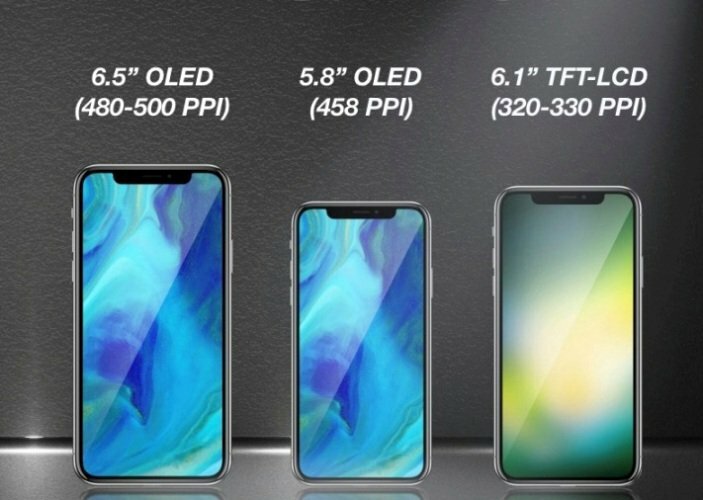 The company will name it iPhone X and X Plus (2018) Edition. Recently, some sites have showcased the size upcoming phones which have the largest display of iPhone till now. It has an attractive screen size of 6.4-inches which is even larger compared to the present iPhone X’s 5.8-inch display. The operating system will be upgraded to iOS 12. The company will also upgrade the processor to Apple A12 chipset. It will have the Waterproof Technology and come without any Headphone Jack. Moreover, the display will be bezel-less. Samsung is working on the foldable phone since last few years 2015. 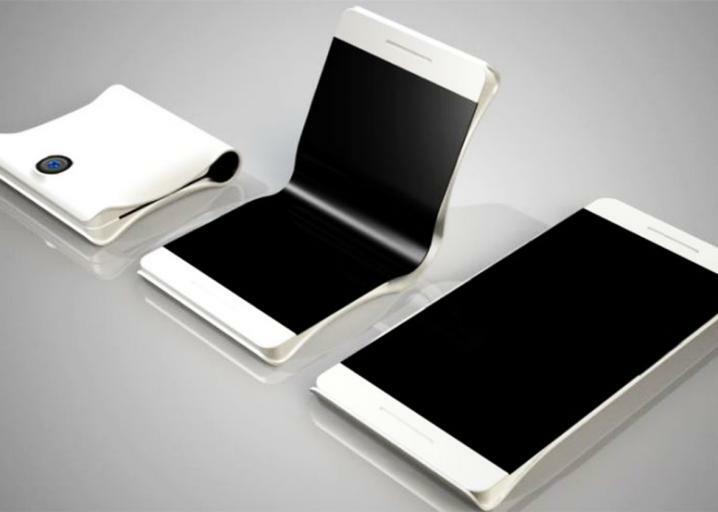 The company has not yet completed the project of the foldable phone. The foldable phones could be called the Samsung Galaxy X. The Galaxy X will feature 4K Super AMOLED display with 2160 x 3840-pixel resolution. The phone will include dual rear-facing camera module with 5.5 to 5.7 inches display. It can have 6GB of RAM and Qualcomm’s Snapdragon 845 processor, or maybe Exynos processor. Xiaomi offers smartphones with great features at a budget price. Xiaomi lovers have high expectation from the company for every nest handset. The previous Mi 5 and Mi 6 featured remarkable specs which were available at a low price. It is rumored to come with 128GB/ 256GB non-expandable storage. It will have 2.2GHz Snapdragon 845 octa-core processor and 6GB RAM. It can run on MIUI 9 (Android O OS). The smartphone will have dual rear cameras with a 13MP selfie camera. It will come with curved 5.5-inch. Most impressively, it is assumed to support 5G network. HTC is famous smartphone manufacturing company. They have introduced many high-end devices last year. HTC U 11 was the last handset of the company which got good user response. 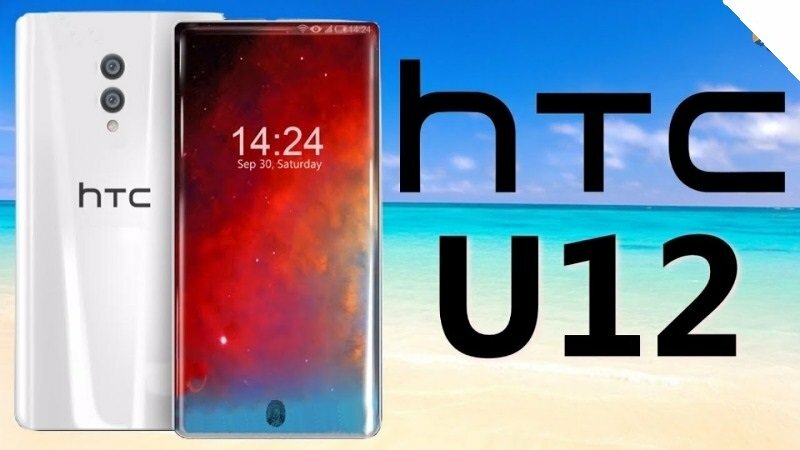 HTC U 12 is the upcoming device for the company which will feature 5.5-inch QHD display and 2560 x 1440 pixels resolution. It will be powered by Qualcomm Snapdragon 845 and 8GB of RAM. The storage capacity can be 256GB. It is expected to come with 12MP dual Ultra pixel camera. OnePlus is known for manufacturing smartphone with best ever camera quality. 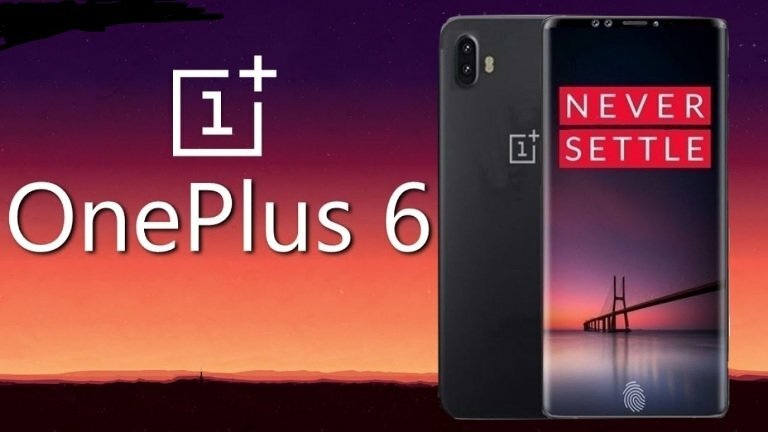 OnePlus 6 is the next handset in the company and it will have better features compared to the last version. The smartphone will be available with 21-megapixel dual cameras. The Oneplus 6 will have 8GB of RAM which is different from other OnePlus phones. You will get Snapdragon 845 and QHD display with 1440 x 2560 resolution. It can run on Android O and include 256GB storage capacity. The camera will have a 21MP camera module. Nokia is preparing to launch the upcoming mobile Nokia 9 in 2018. If you love the processor and performance of Nokia, then wait for Nokia 9. It will feature a 5.2-inch display with the bezel-less design. You can also go for the 5.3 inch Quad HD display variant for the big screen. The device could come with Qualcomm’s Snapdragon 845 processor and Qualcomm’s Quick Charge 3.0 technology. It will run on Android Oreo OS. 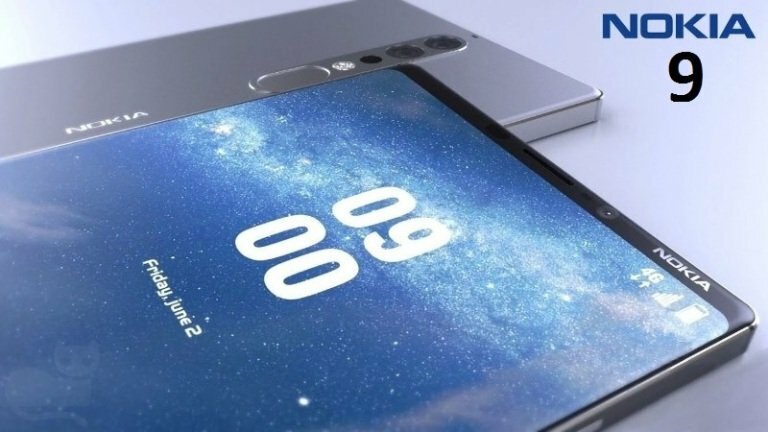 It will include 6GB of RAM and 23 MP camera with Zeiss-brand optics. Nokia will also include IPS resistivity technology in Nokia 9. 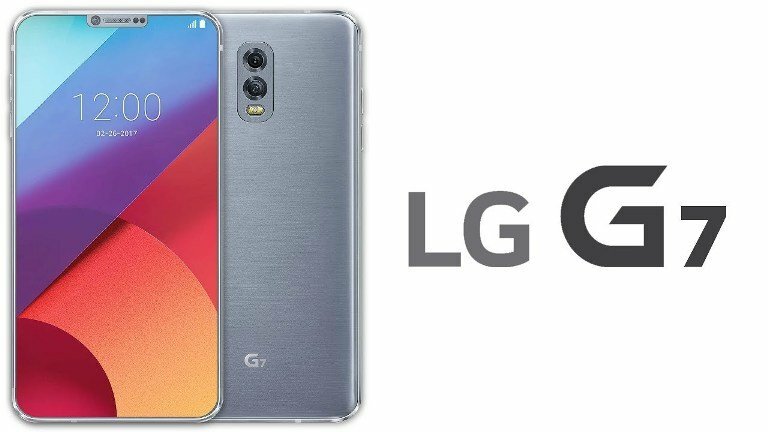 It seems that LG is ready with the successor of LG G6. The company will soon release G7 version. It is rumored to feature the extraordinary iris scanner according to latest reports. It could be powered by Snapdragon 845 and 8GB of RAM. It will feature Dual (21MP+12MP) rear cameras which are popular these days. The camera could record 4K videos with video calling. It can include a 13MP front camera with advanced selfie modes for high-grade pictures. The smartphone will come with 5.1 or .5.5-inch display and a 3600mAh battery. Lumia 950 and 950xl was strong devices of Microsoft. 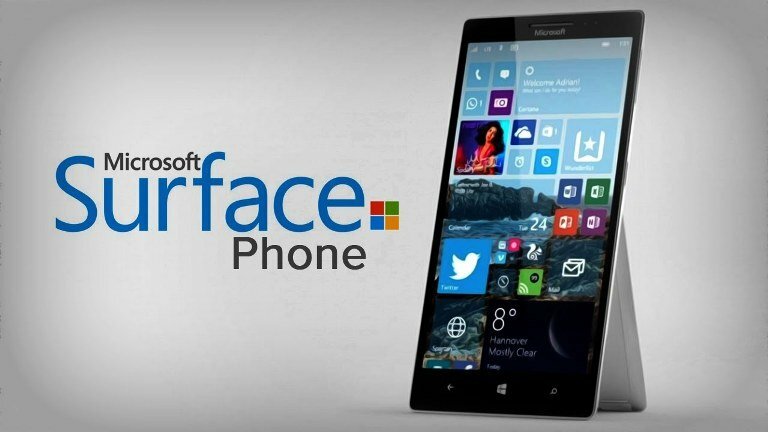 Microsoft Surface phone will be the new gamechanger device in the smartphone market. The next phone will be the succeeding renowned device from Microsoft after selling Nokia to HMD. Some reports suggest remarkable features and specs of Microsoft Surface phone. It will come with Intel processor 32bit Windows stuffs. It will have Quad HD screen with 2560 x 1440 pixel resolution and ClearBlack Gorilla Glass 4 screen protection. It will feature 21-Megapixel PureView camera with Zeiss 6-lens. 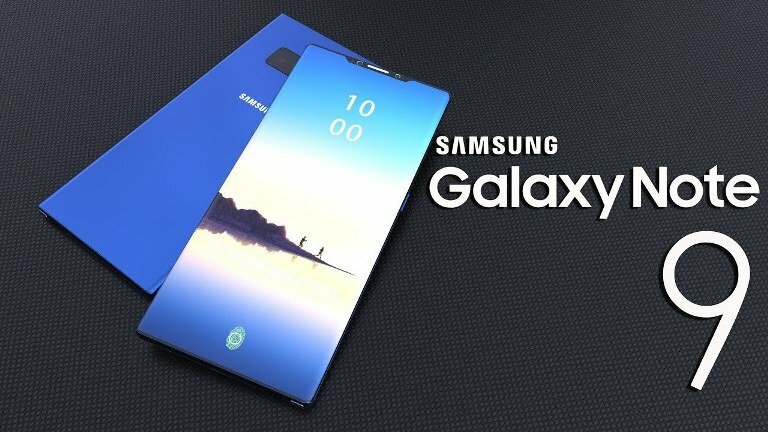 Without any doubt, Galaxy Note 9 will come after the launch of Galaxy S9. The next Samsung smartphone will give a competition to the Apple phones. 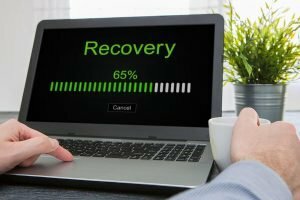 It is expected to come in September or in the 3rd quarter of 2018. We don’t know much about the phone right now, but it can come with some exceptional specs. It can have 6/8GB of RAM and Snapdragon 845. It could feature 16MP Top-Notch Camera like iPhone X. It could come with a 4K display and 64//128 internal Storage. 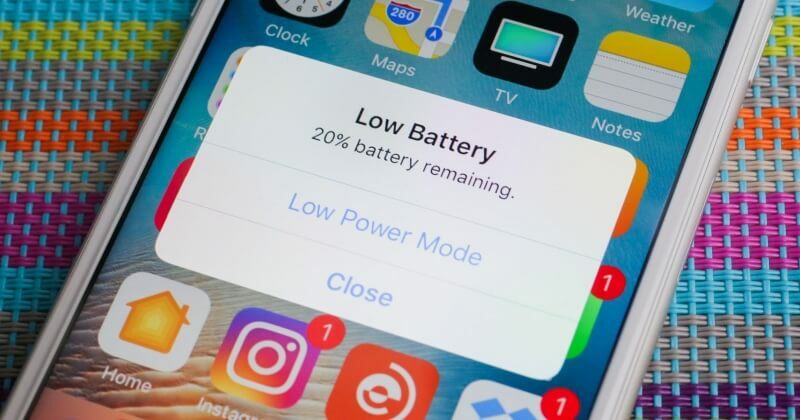 It will be the future of smartphone technology. So, these were the best upcoming smartphone list with up to 8GB RAM which you can buy in 2018. If you are waiting for buying your first smartphone or bored of your previous, then you can select from these smartphones. Don’t use cell phones anymore and buy from these smartphones. However, these are just rumors until the tech giants release their respective phones. I hope you enjoyed reading this article. You can share this with your friends if they are still waiting for the unique smartphones.